Flutewise was established way, way back in 1988. 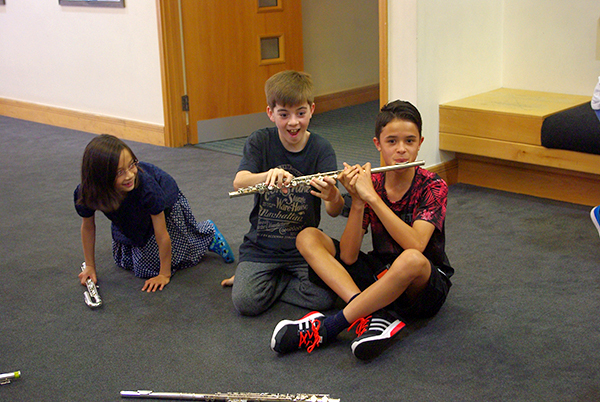 Since that time a team of tireless volunteers, led by the founder, Liz Goodwin, have brought a series of fantastic events and residential courses aimed at keen young flute players. What fun we have had, and will continue to have! This is the website where you can find out about our courses and events and book places. Our website at www.flutewise.com with all of it's enormous library of music, articles and information is quite poorly at the moment and isn't available. We hope it will be back soon. Please help us by making a donation. Thank you.